He is responsible for maintaining the firm’s prototype retirement plan, as well as providing retirement plan documentation, planning and advice to the firm’s clients. Steve provides qualified intermediary services and tax advice for clients with deferred like-kind exchanges, often receiving referrals for these services. He also helps clients with business sales, mergers and acquisitions. Steve advises individuals and business clients on a wide variety of tax and estate planning issues and provides representation in IRS contested matters. He also assists clients with private offerings of securities. A native of Gainesville, Steve is active in Kiwanis and his church. He was a member of The Lanier Chamber Singers for 25 years until 2017. 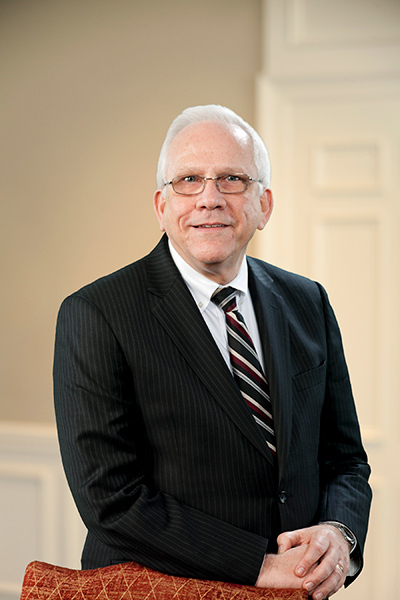 A graduate of Emory University majoring in history and English, Steve is a 1980 graduate of the University of Georgia School of Law. He received his LLM in taxation from Emory University in 1982. Stewart Melvin & Frost partner Steve Cornelison has selected as the top Tax Lawyer in the 2018 “Best of Hall” contest. Stewart Melvin & Frost won Top Team in the Hall County Heart & Stroke Walk, raising the most money by a team with $10,075. What Does the New Federal Tax Law Mean to You? In mid-December the U.S. House and Senate passed a passed a tax bill that did several things to affect your taxes included making several temporary tax breaks permanent.